Overall, Jacqueline offers a smooth experience that’s definitely worth learning more about. What Makes Jacqueline Ideal for Spas, Salons, and More? 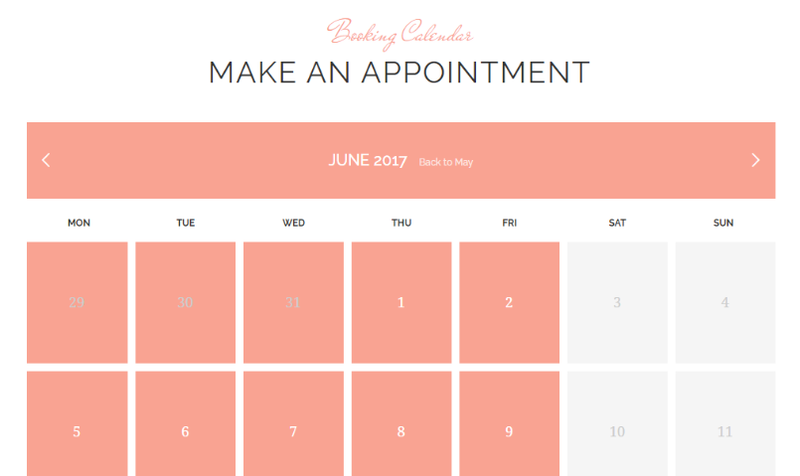 Rather than trying to be another multipurpose theme, Jacqueline is pretty laser focused on offering styling and functionality for spas, salons, massage parlors, and more. Once you activate Jacqueline, it suggests a number of plugins. Only one of these, ThemeREX Utilities, is required. The rest are optional and add extra functionality. 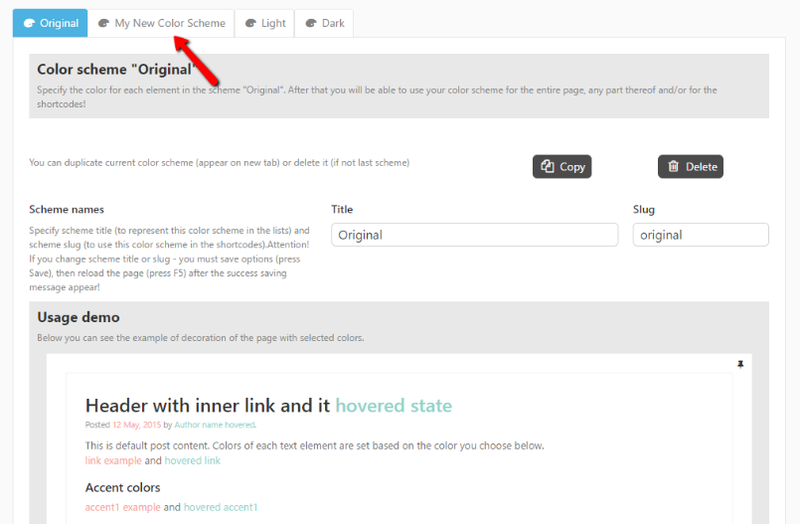 And with that out of the way, my site now has all the required functionality. But… it still looks like a blank WordPress install, just with a different theme. So let’s see how easy it is to install the dummy data and make my test site look as beautiful as the demo! Jacqueline includes a built-in tool to help you import dummy data. To access it, you just need to go to Appearance → Install Dummy Data. Only pages, forms, and sliders: Good if you have an existing site and don’t want to completely replace the content you already have. Just adds important pieces. 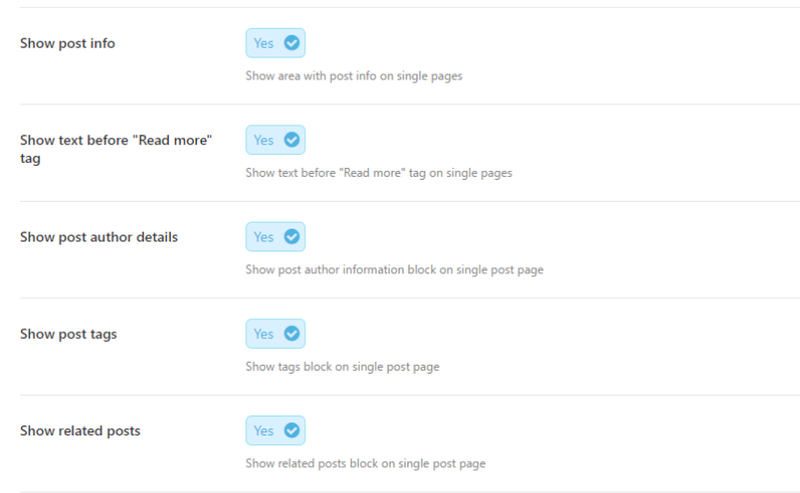 You can even select specific posts, pages and taxonomies and ignore the rest. Whole demo-site content: The whole shebang! Brings in everything to your site. Again – for a production site, you’d probably want to be a little choosy here. But for this review, I’ll opt to bring in ALL of the demo content. 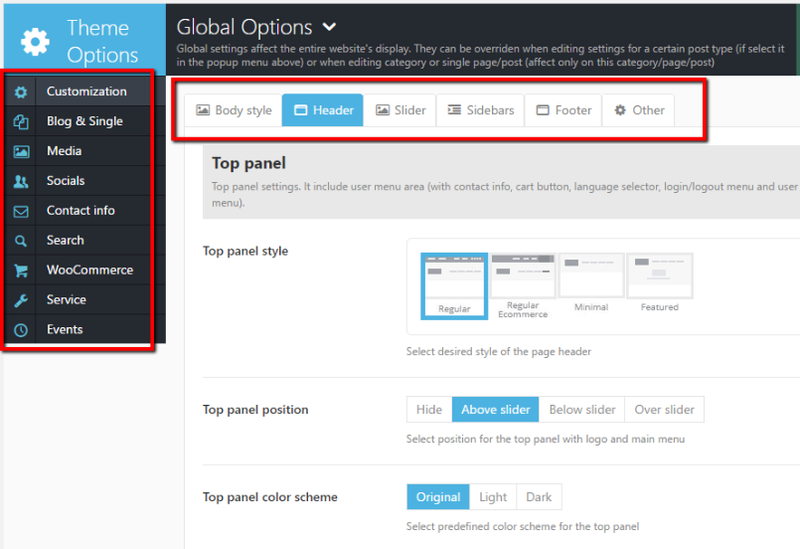 While you can customize a couple defaults in the native WordPress Customizer, most of Jacqueline’s settings sit inside its custom theme admin panels. 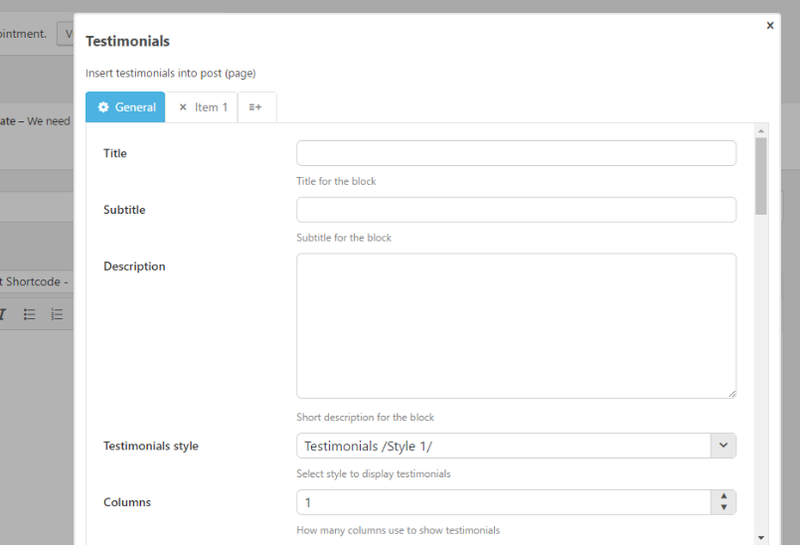 While the theme admin panels are nice enough, I personally prefer when themes put style customizations into the native WordPress Customizer. With that being said, Jacqueline does still give you tons of control over your site – you’ll just need to use the good ‘ole “Save and Refresh” method to see your changes. And then if you switch over to the Fonts & Colors panel (Appearance → Fonts & Colors), you can configure fonts for every single element, as well as a variety of different color schemes. Those plugins are cool… but I think plenty of other people have written about them. And for that reason, I’m going to skip focusing on their functionality in this review. 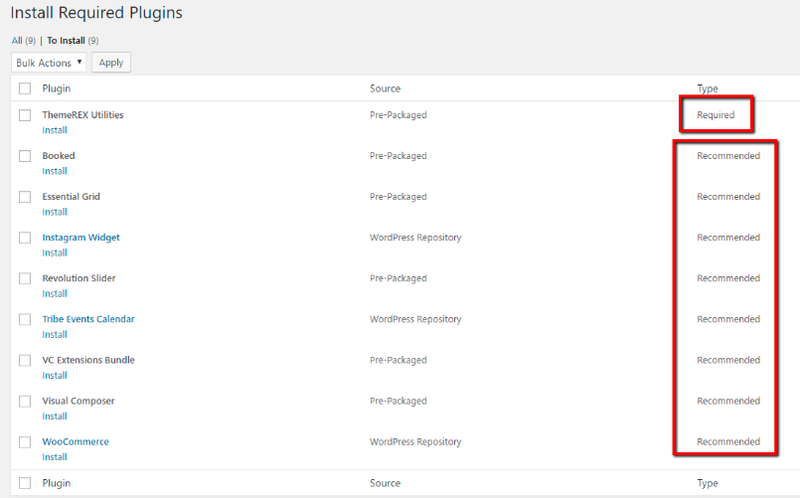 But one of the included plugins that I think is worth highlighting is Booked. Because support is built-in, Booked looks gorgeous on Jacqueline right out of the box. 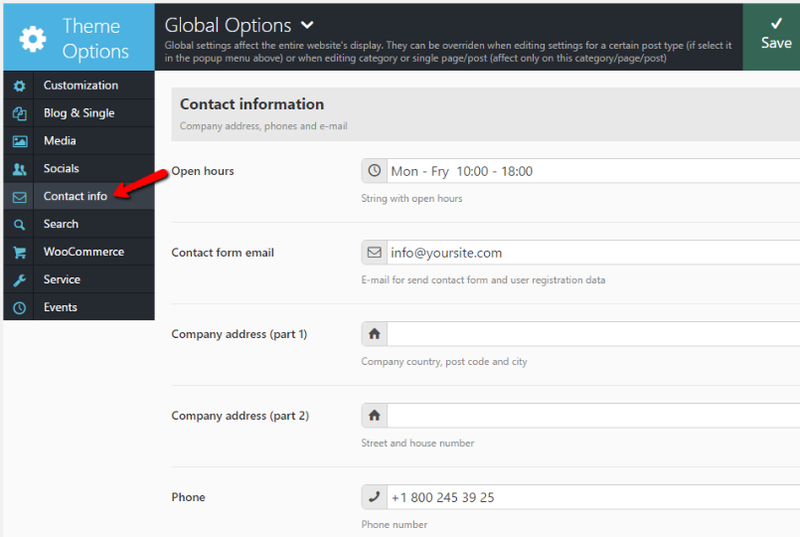 Through the plugin’s settings, you can configure most aspects of your booking system. 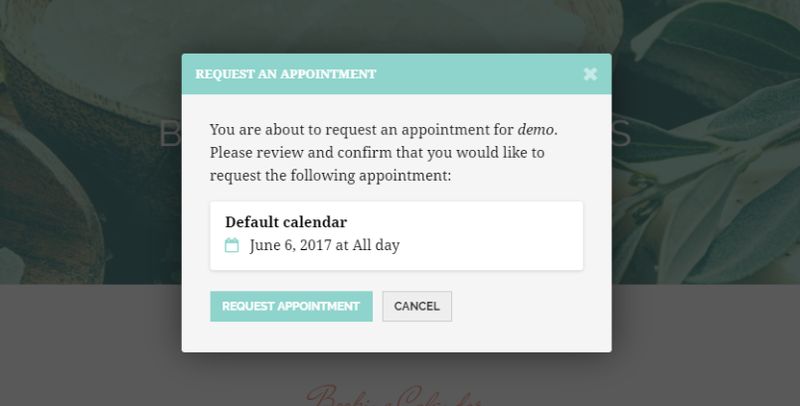 You can easily create and manage these events directly from your WordPress dashboard. 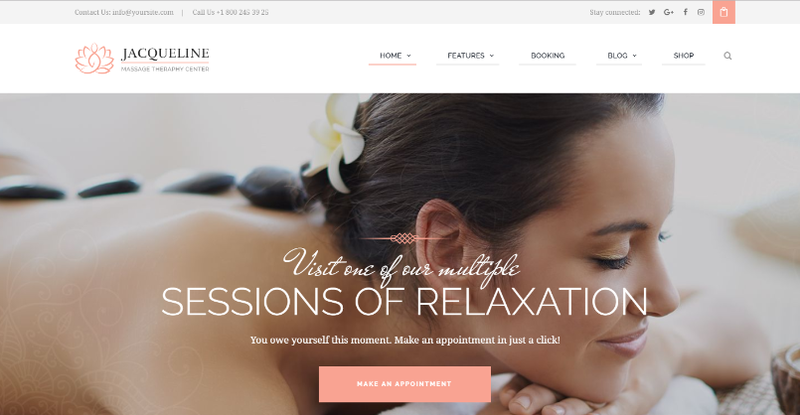 Jacqueline, a stylish WordPress theme for spas, salons, and more. Check it out here! All in all, ThemREX packed Jacqueline with tons of functionality. 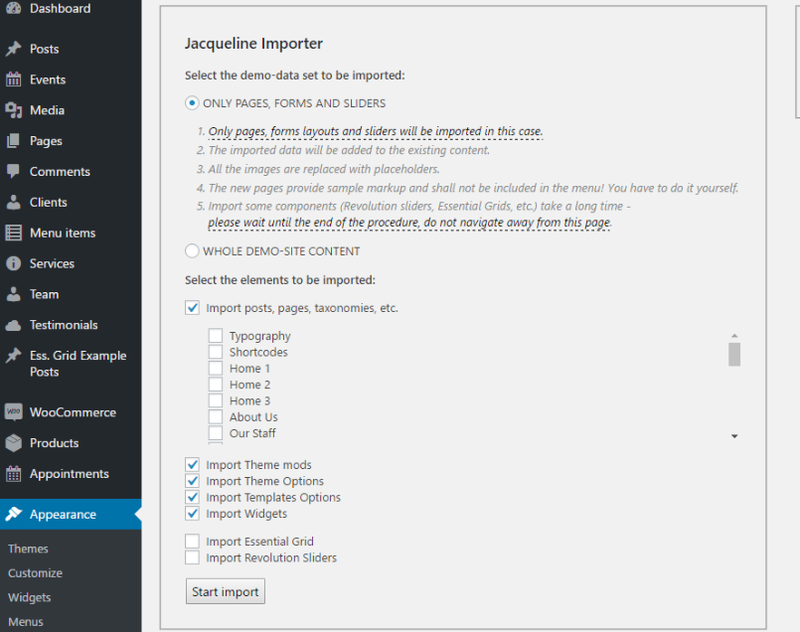 The theme setup process makes it easy to get started and, while I would’ve liked to have seen more usage of the WordPress Customizer, the theme options panel gives you incredibly detailed control over how Jacqueline looks. 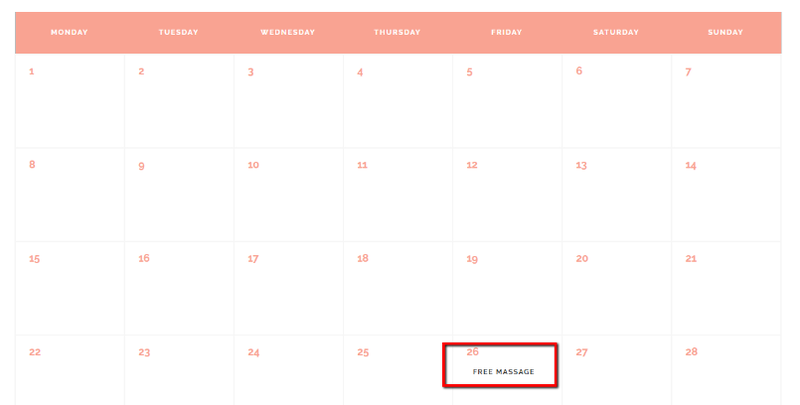 The built-in support for important plugins like Booked and The Events Calendar is also nice. While you certainly could purchase those plugins separately, you’d need to pay someone to write some custom CSS if you wanted them to look that good out of the box. 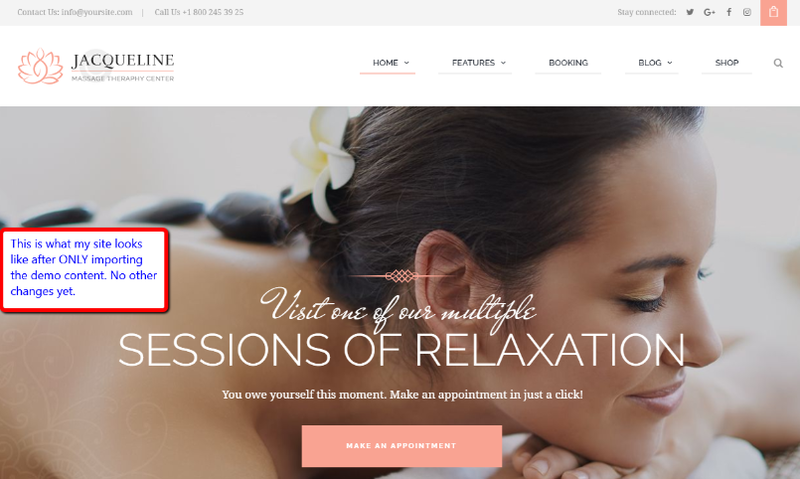 If you, or your client, need to create a website for a spa, massage parlor, salon, or anything else along those lines, I think Jacqueline is a great option to get you started. You can buy Jacqueline at ThemeForest for $59.